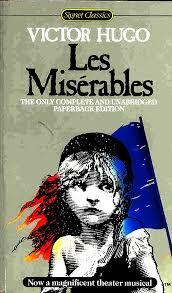 Les Miserables (or Le miserable) by Victor Hugo is a great and popular Bangla translation book. Les Miserables is one kind of book that was debuted in 150 years ago in 1862 and it is an astonishing thing that it is also now a literal definition of a Big Book. This book has a lot of features and lot of premium quality. Les Miserables is one the longest novels in the history, this novel has 1900 pages in the original French and 1400 pages in English. This book has 365 chapters long. Upton Sinclair said that it is one of the half-dozen greatest novels of the world. This book has 11 major and 40+ minor characters that mean it has 51+ characters. This is a book that launched at least 60 film versions and the source of countless dramatic scenes like music which has played in 42 countries and it has engaged about a billion people. A lot of video games were created from this book and unofficial scene, beautiful websites, comic books, radio shows, TV shows, festival, full- length cartoons etc. There are also available many modernized versions of these book events. The title of this book has much meaning like wretched, the poor ones and the victims. Actually, Les Miserables is not one novel, it is five. By the way, this is a popular book by Vitor Hugo. If you want to read this book, then you are needed to download it first. 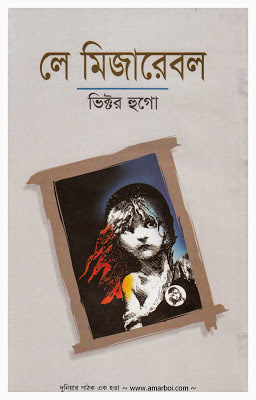 If you want to read this Bangla translated book named Les Miserables (or Le miserable) by Victor Hugo, you are needed to click here!